As the virtual world insinuates itself more and more into our daily lives, some people may turn to searching for authenticity and roots. 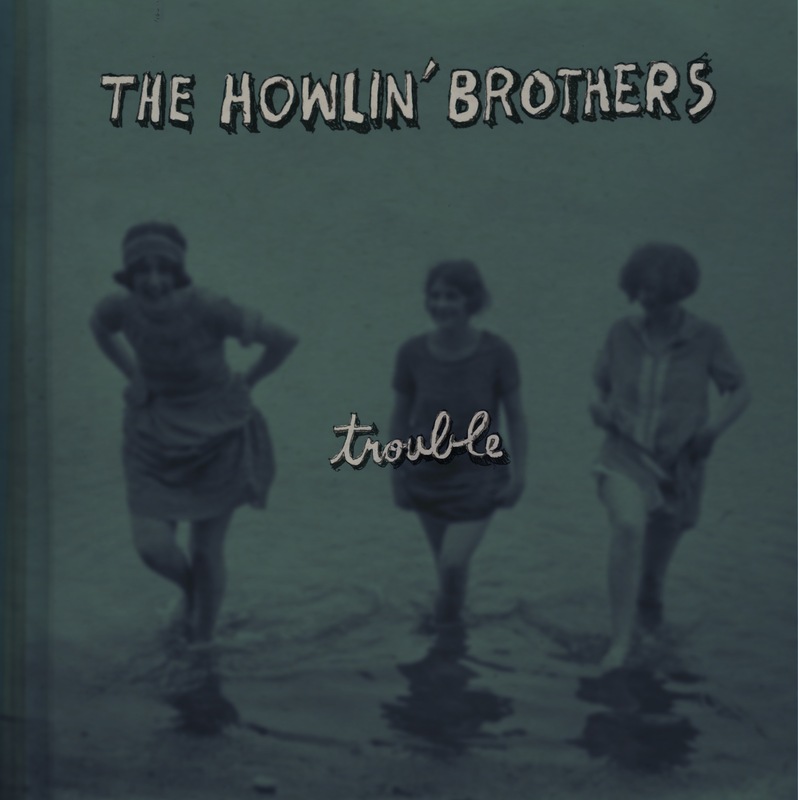 Count The Howlin’ Brothers in on that. They are not just another string band with cool hats. With their second album Trouble and a non-stop touring schedule, these guys have a great gig going on. “A little bit ole time, a little bit bluegrass & a whole lot of country blues flavor,” their Twitter bio proclaims. 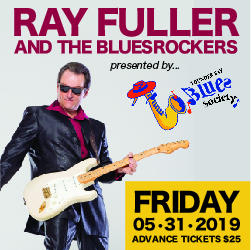 Other flavours include: country lap steel on “Monroe,” big Gretsch rockabilly, the beat-up guitar on “Pack Up Joe,” a reggae-ska number, and the live lo-fi sound of “Yes I Am.” A musicologist could be kept busy for weeks picking out influences. It’s as Americana as it gets: Just you and a crock, your dog and your gun and your banjo on a porch in the backwoods. It’s the States’ version of Old Man Luedecke with an indie edge.